Those in search of living the five-star lifestyle in South Florida will find it on an 84 acre oasis in Aventura, Florida. It is a place called Williams Island, an exclusive community designed to fulfill the wishes of the most discriminating. Here, residents find the seclusion and privacy they desire while being surrounded by an abundance of world-class amenities. It is a place where the views are magnificent and the lifestyle opulent. There is perhaps no better example of the Williams Island lifestyle than life at Mediterranean Village. Each of our Mediterranean Village Williams Island condos for sale offer a rare, exceptional opportunity to live life to its fullest on an island atmosphere. This low-rise 105 unit community consist of three, five-story buildings carefully crafted in a Mediterranean style to exude a richness its affluent residents appreciate. This community provides two to four bedroom floor plans surrounded by meticulously groomed grounds and waterfront refreshed breezes. These extraordinary condominiums include access to experience Williams Island’s luxurious amenities like the Tennis Club on the Island is very active and offers the opportunity to play on one of 16 well-maintained courts. Two island marinas provide space for up to 160 foot vessels. The noted Williams Island Club has recently introduced a 27,000 square foot, $5 million European-style spa and fitness center to its limited members with pampering services like massages, facials and other therapeutic choices to relax and reinvigorate. Work out on the club’s state-of-the-art equipment. Mediterranean Village Williams Island Condos for sale give residents access to the best of South Florida living. South Beach, Downtown Miami, Fort Lauderdale and fine dining and shopping options are short drives away. Art walks and weekend festivals are seemingly endless in the region. Interstate 95 is minutes west of Williams Island and it’s midway between two international airports. From fine dining to inspiring sunrises and sunsets, you’ll have it all when you reside at Mediterranean Village. We invite you to learn more. When you are ready for your personal tour, contact us. We are Mediterranean Village and Williams Island experts and we look forward to assisting you. For those who prefer not to live in a high-rise, Mediterranean Village offers a luxurious alternative. Consisting of just three, five-story low-rise buildings, Mediterranean Village Williams Island Condos for sale places residents in an exclusive community on a well secured island community. Mediterranean Village has just 105 luxurious units. Condominiums at Mediterranean Village were constructed with exceptional quality and attention to detail. These are condominiums with the finest in cabinetry, flooring, counter tops and appliances. Bathrooms have spa-like amenities. Mediterranean Village Williams Island condos are limited, desired, and deliver what many call the Williams Island lifestyle. Depending on availability, condominiums here range in space from about 1,600 to 2,600 square feet in floor plans from two to four bedrooms. It is located near the island’s South Lagoon Marina and Yacht Club and convenient to the exclusive Williams Island Club. From the majestic balconies to the peaceful surroundings, living here is reserved for those who appreciate excellence. Living at Mediterranean Village places you in the midst of a wealth of five-star amenities. Condominiums have private garages, secluded pools and the Village is surrounded in lush landscaping. Residents are mere steps away from the marina. Williams Island offers its residents a private and secluded lifestyle with 24 hour security. Those who choose life here have access to The Williams Island Club, the centerpiece of the island’s many amenities, It includes a 27,000 square foot European-style spa and fitness center with a host of soothing treatments performed by licensed therapists in private treatment rooms. Take part in Pilates, spinning or yoga classes at the fitness center. The Williams Island Tennis Club is an active part of life on the island. There are 16 total tennis courts that are illuminated for evening play. Take part in private or group lessons from USPTA professionals. You may even decide to join one of the club’s leagues. Fine dining options right on the island include the private Club Prime or choose The Cafe at Williams Island. Each offers chef-prepared menus that change seasonally. Cruise the inland waterways or head out to cruise the Atlantic Ocean from one of two marinas on the island that allow docking for luxury vessels up to 160 feet and are professionally staffed. Take advantage of this extraordinary location by taking a scenic walk or a bike ride on the jogging path. A fenced-in, waterfront dog park allows pets to roam freely. The Tot-Lot playground is a perfect gathering spot for young families on the island. From simple sunrises to opulent amenities, you’ll appreciate every aspect of life on Williams Island. Mediterranean Village is on Williams Island in vibrant Aventura, Florida. The community is home to the well-known Aventura Mall with upscale shopping of some of the world’s most well-known brands. Aventura also offers boutique shops and a host of fine dining options. Living here places you close to Gulfstream Park, the famous Turnberry golf course, and within easy access to Interstate 95. Miami and Fort Lauderdale are within a short drive. This puts the nightlife of South Beach and Miami at your fingertips. You are also close to major concerts, theatrical productions, and significant art shows. Two international airports are within a 20 minute drive. Whether you seek to enjoy retirement at its fullest or are putting in 60 hours a week, Mediterranean Village’s convenient location adds value to living here. 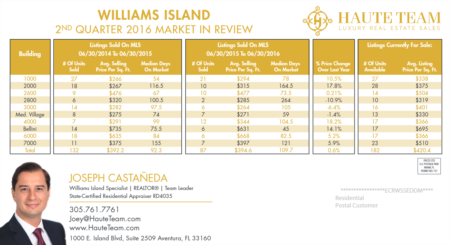 If you are ready to take that next step toward living the Williams Island lifestyle, contact us. 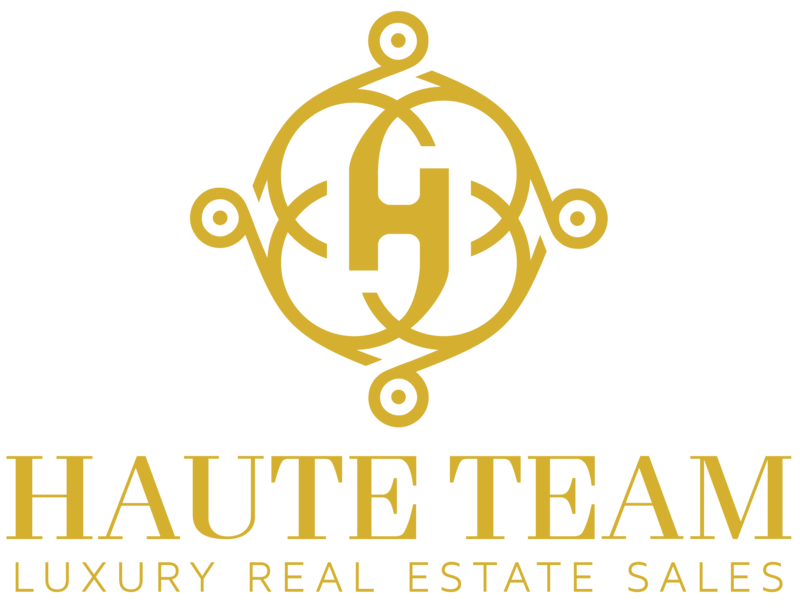 We are real estate experts who know and understand every aspect of life here. We will schedule a private tour of the Mediterranean Village Williams Island condos for sale you would like to view and show you the rest of what this exclusive island offers. Should you decide to make the move, we’ll take care of every detail involved in the buying process and help ensure your purchase is smooth and successful. Contact us today and start your adventure on Williams Island.